It's 1983 . . . and the long-awaited baby has finally arrived. But Marly never realised that a new baby would take up so much of everyone's time! No one's helping her with her costume for the school concert and she feels like she's invisible. 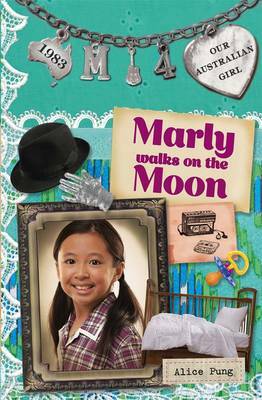 Marly's secret plan is to perform the Moonwalk, the dance she's been practising all year. But will she be ready in time, and can she dance in front of the whole school?